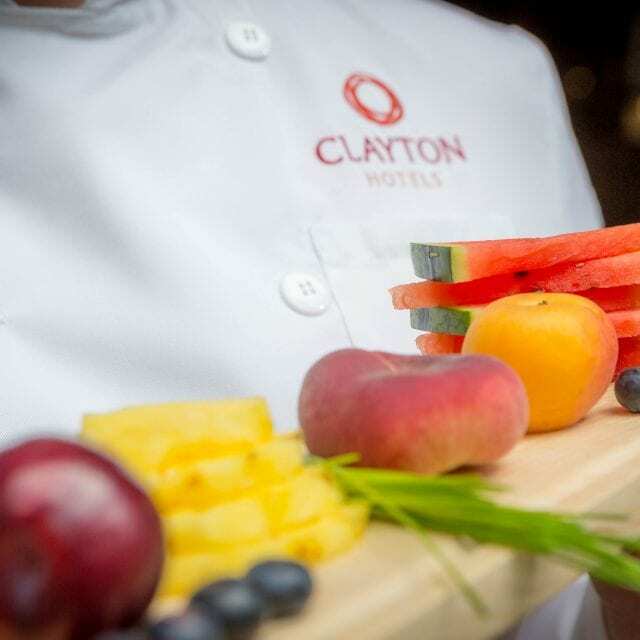 At Clayton Hotel Belfast, there is no need to travel far for a delicious meal. 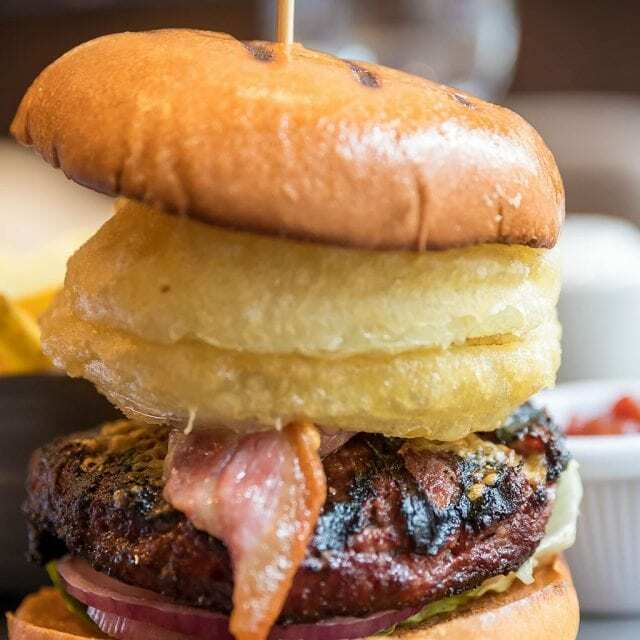 Dine in our modern Avenue 22 restaurant and let our friendly staff recommend a range of dishes, using the finest locally sourced ingredients. 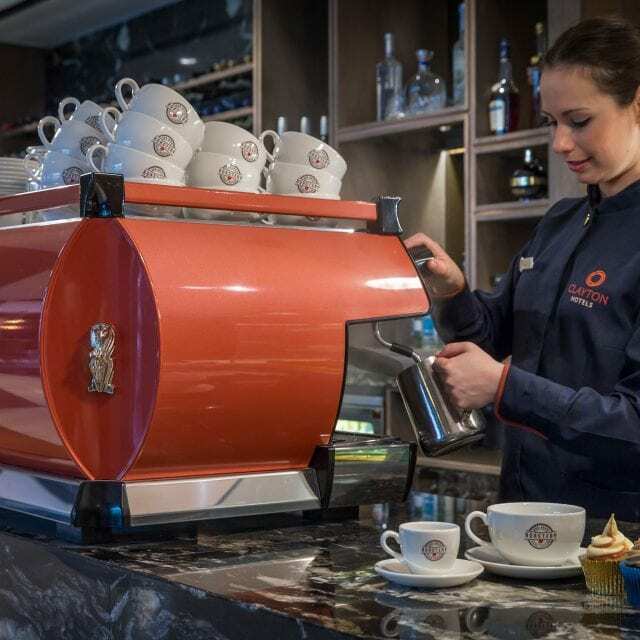 Alternatively, relax with an expertly brewed coffee in our contemporary lounge area. 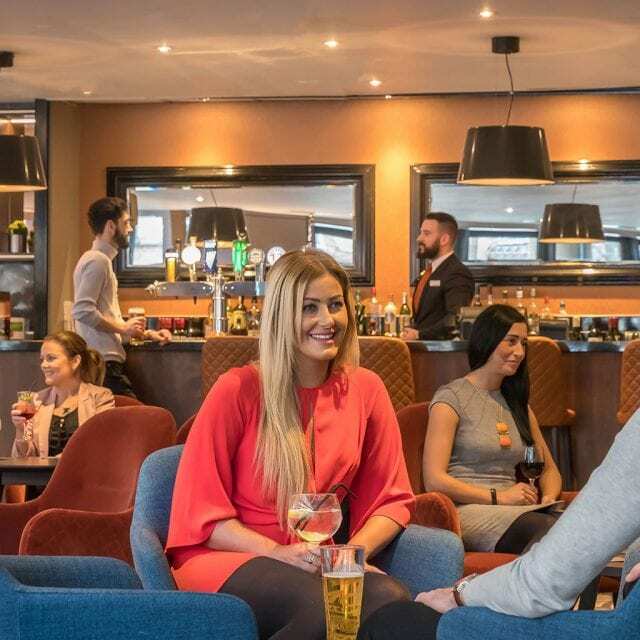 Our onsite restaurant, Avenue 22, offers a relaxing dining experience in the heart of Belfast. 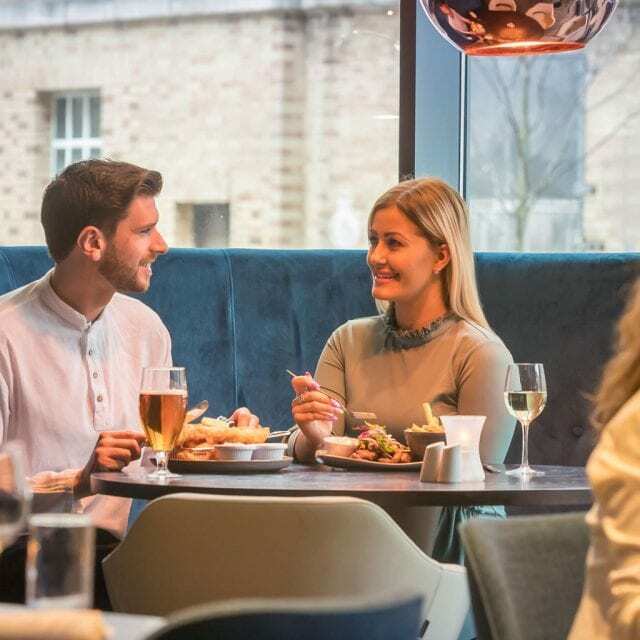 Enjoy dishes featuring the finest locally sourced ingredients, while watching the world go by through the restaurant’s stunning floor to ceiling windows. 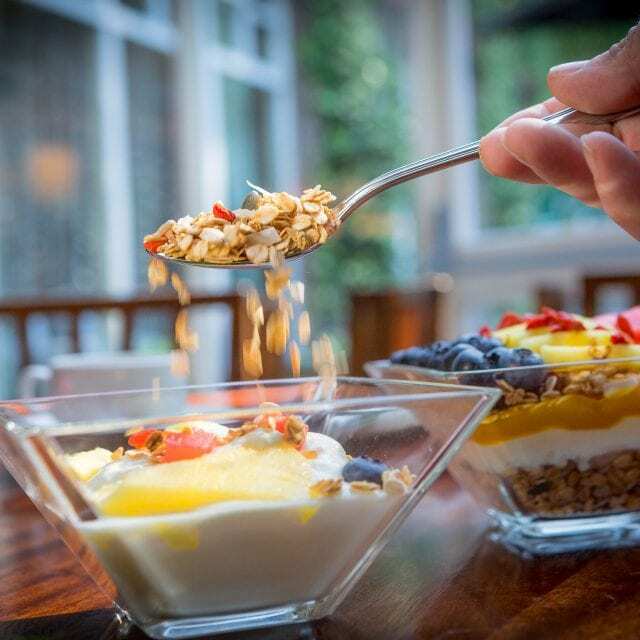 Start your day right with our signature Vitality breakfast. 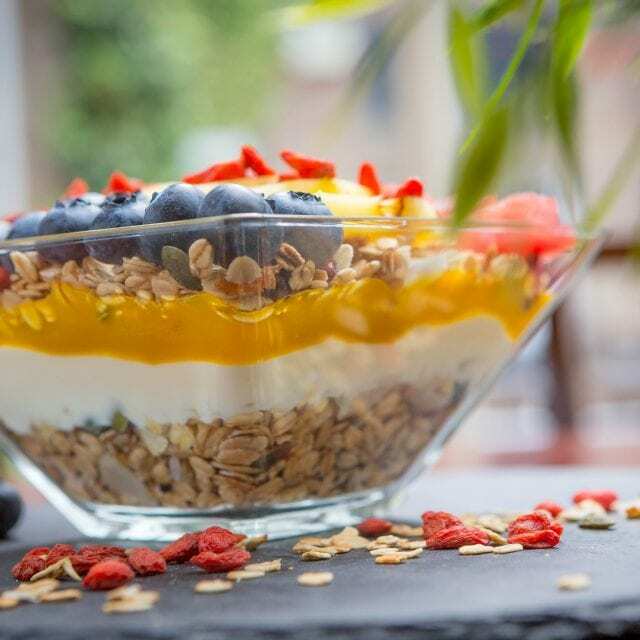 Our unique breakfast range offers you the choice to start your day the healthy way or to have a more traditional Irish breakfast, or if you can’t decide why not try both? Upon arrival you will be seated and offered your preferred drink of tea or coffee, before exploring the different buffet stations around the restaurant. 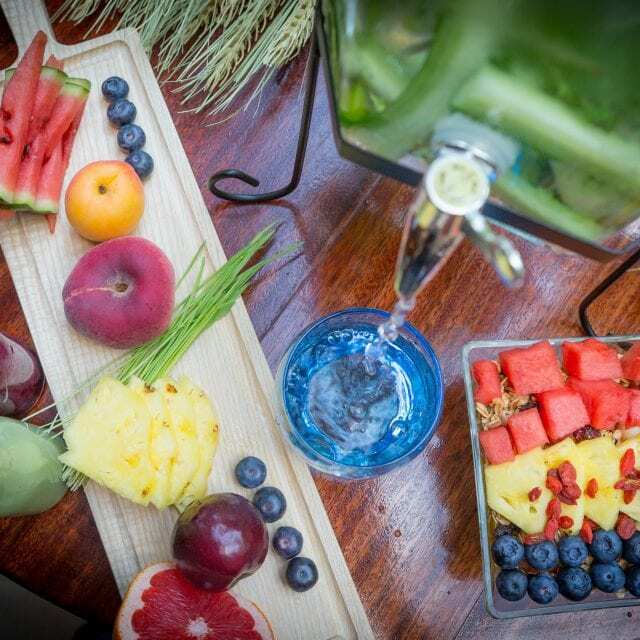 Choose from our wide selection of fresh fruit, original recipe muesli, juices, smoothies, breads, pastries, eggs and grilled breakfast items. 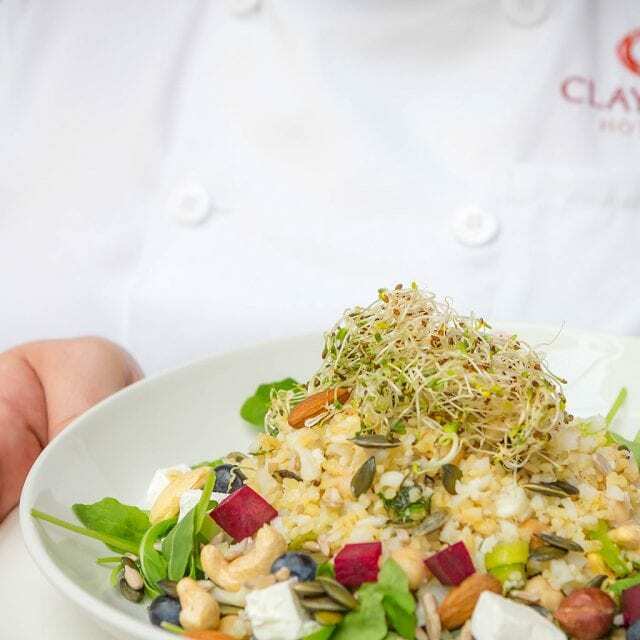 The choices are diverse and offer something delightful to match either your diet or appetite. 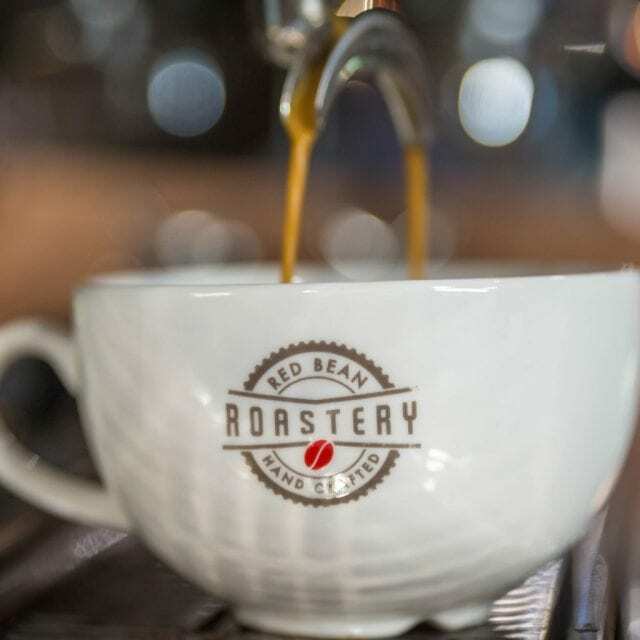 We understand the importance of a quality cup of coffee so that’s why we have developed our own signature coffee brand – Red Bean Roastery! The “red bean” refers to the ripe fruit of the jasmine scented flower of the coffee plant: it is just when the fruit has reached perfection. The Red Bean Roastery is about capturing this moment in a perfect cup of coffee. 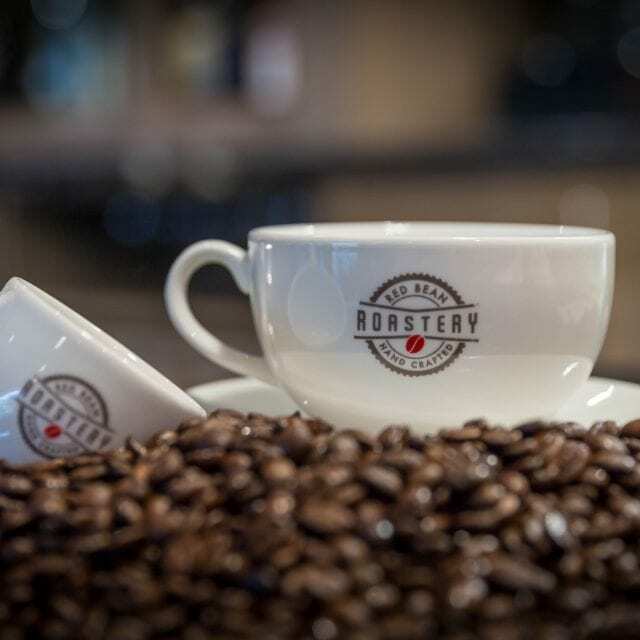 Grab your favourite coffee to go or sit back and relax with a tasty treat in our stylish lounge area. 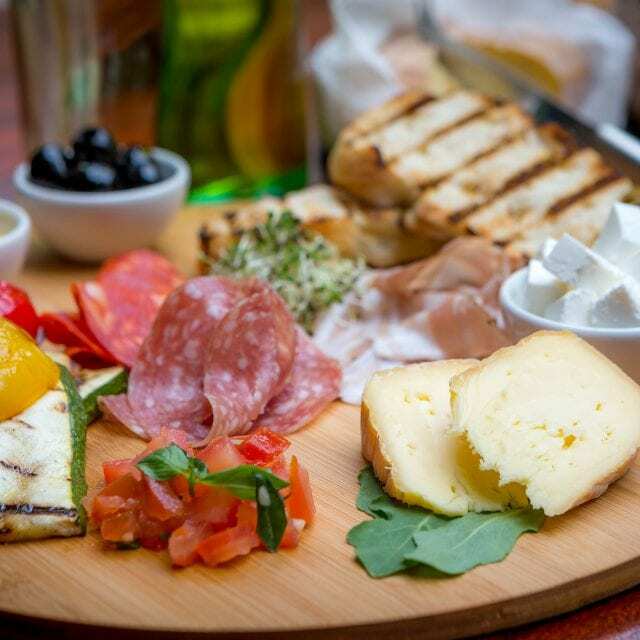 Served daily in Avenue 22 restaurant. 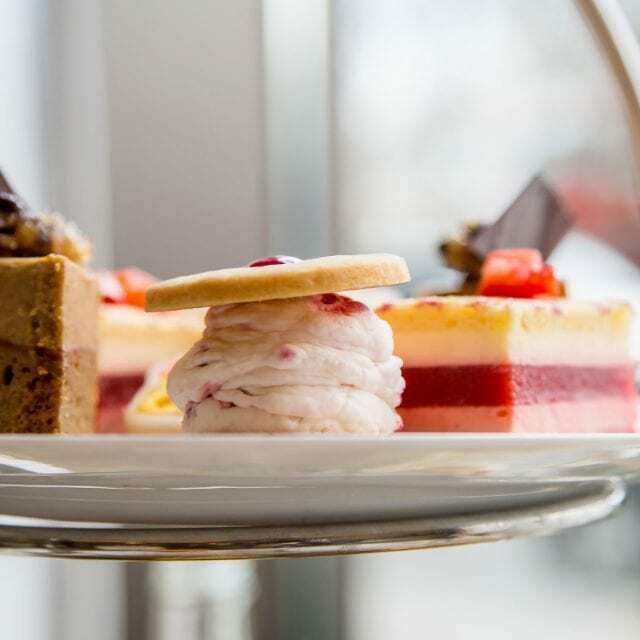 Afternoon Tea is priced at £25 per person, or why not upgrade with a glass of prosecco for £30 per person.